From the Windows desktop, navigate Start > Control Panel > System and Maintenance (Administrative Tools) > Administrative Tools. If prompted with a "User Account Control" screen, click Continue. 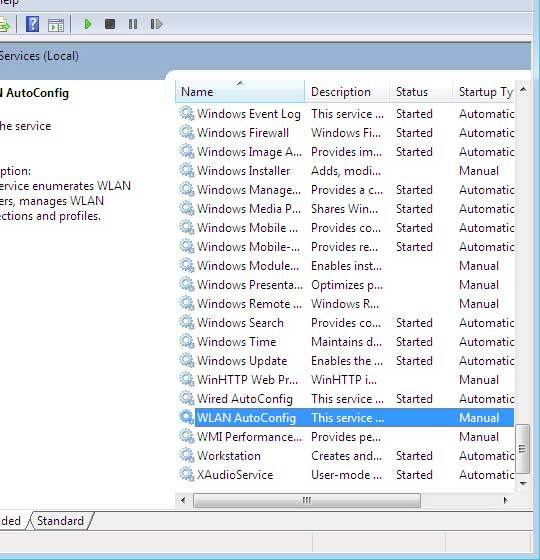 From the General tab, ensure Automatic is selected from the Startup type Dropdown menu then click Start. It may take several moments for the "Service Status" to indicate Started.